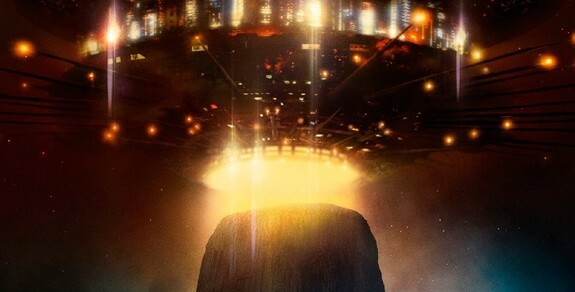 Movie audiences are getting another close encounter.Steven Spielberg’s Close Encounters of the Third Kind is hitting theaters for one week beginning Sept. 1 in honor of the film’s 40th anniversary. Sony Pictures has remastered the director’s cut in 4K for theaters in the U.S. and Canada. It will have its world premiere in the Venezia Classici section of the Venice Film Festival.Close Encounters, released in December 1977, stars Richard Dreyfuss as a line worker who has a close encounter with an alien intelligence and feels drawn to a wilderness area where something important will soon happen. The film also stars Melinda Dillon and François Truffaut.